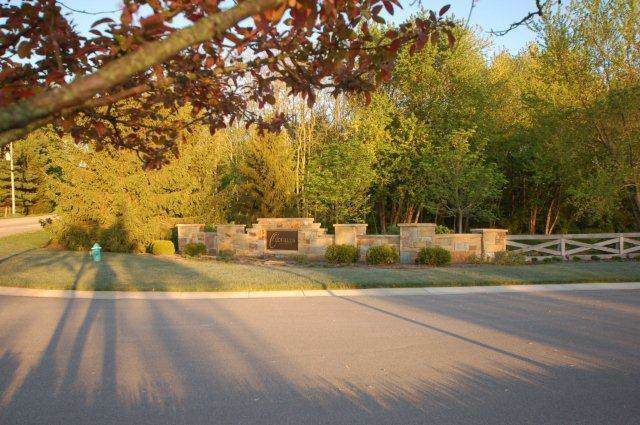 Oldfield On Hunt Club is one of Zionsville's most prestigious neighborhoods with 35 exclusive homesites. Only 11 lots remain. 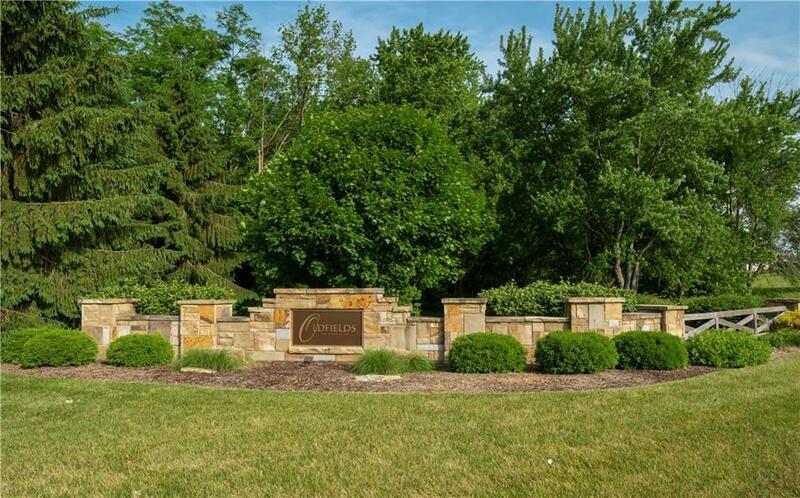 It is set among large estates and equestrian properties along Hunt Club Rd. 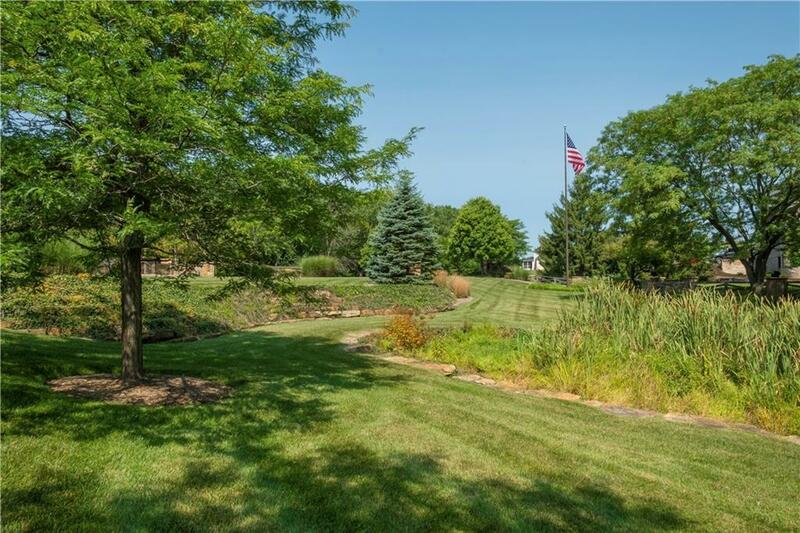 The tranquil setting provides a connection to nature yet it's convenient to the quaint shops and restaurants in Zionsville village, award winning schools, shopping and interstates for easy access to points throughout the city, Indianapolis International Airport and downtown Indianapolis. 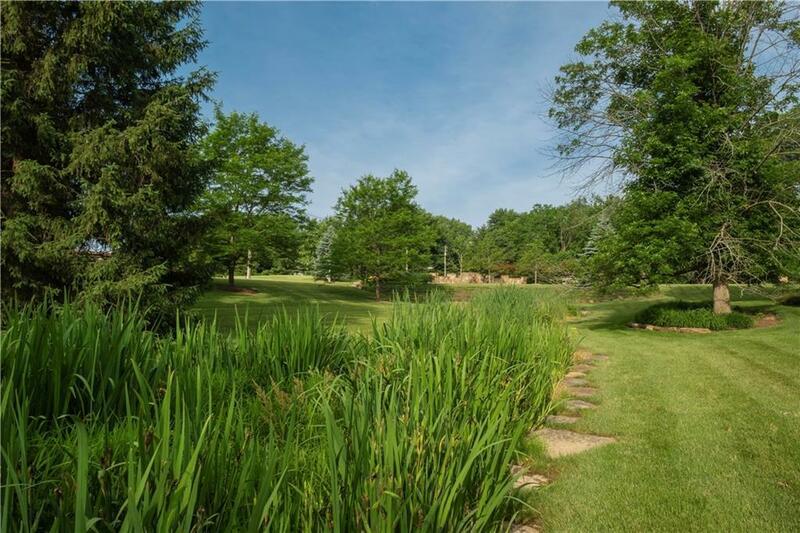 Lot 30 is a wooded lot that is mostly level at the street falling to dense woods at the back of the property.